Have you been looking for the perfect four-season home, but youre just not finding your dream? 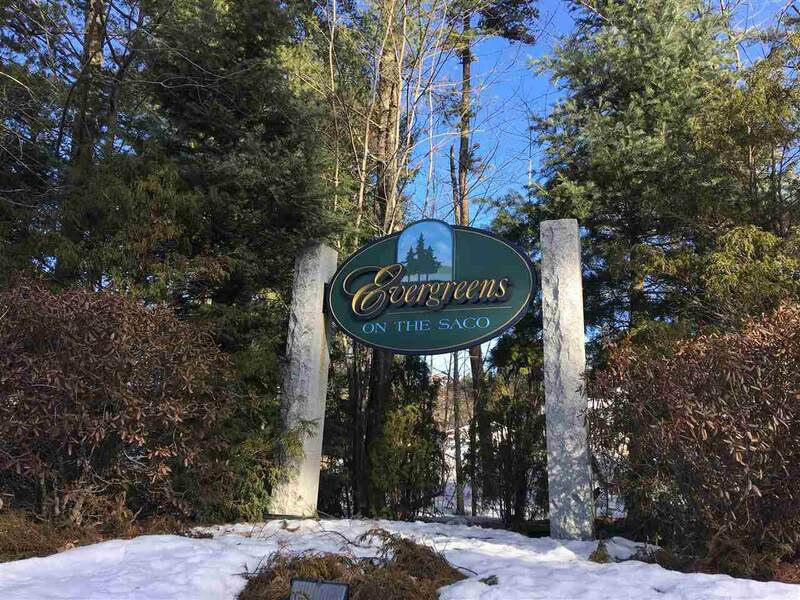 Evergreens on the Saco is the perfect community for you! A gorgeous trail system, Conway Recreational Trail, cross-country skiing, and peaceful winter walks are a way of life. Cranmore Mountain Ski Resort is only 6 miles away! This is the perfect place to spend glorious summer days. 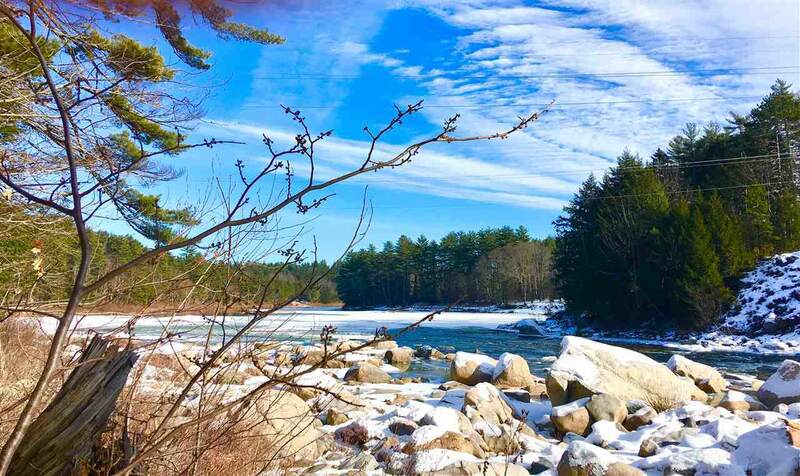 Live in this beautiful waterfront neighborhood on 60 forested acres and 2,000 feet of frontage on the sparkling Saco River! 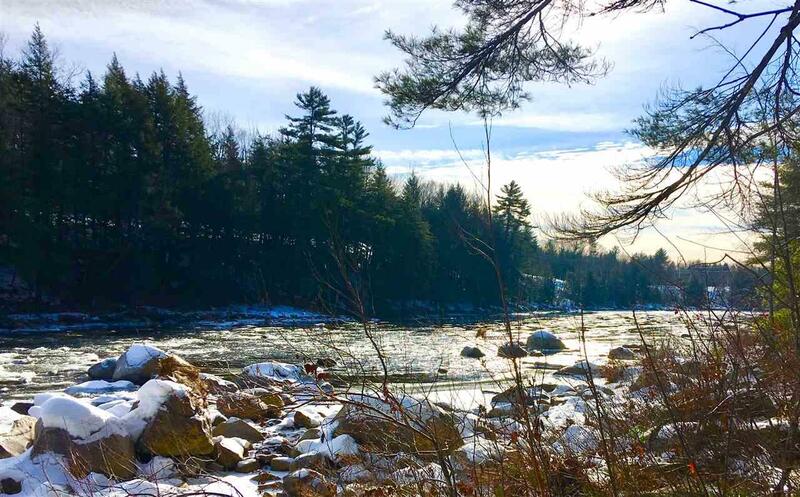 In summer enjoy the private sandy beach on a gentle section of the Saco River. 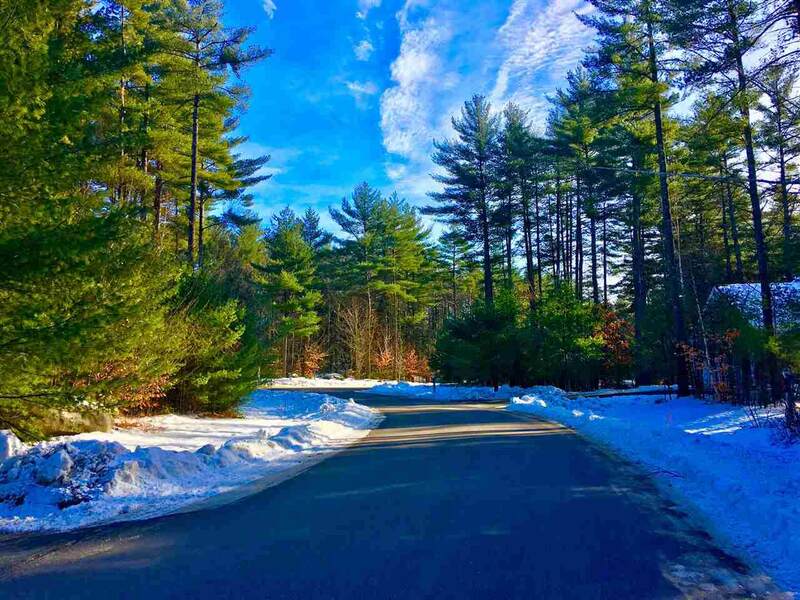 7 minutes to North Conway Village but tucked away in a tranquil natural setting where granite posts light the streets and stars light the sky above. Build your dream home from the many beautifully designed floor plans and take advantage of the level site with utilities and water at the road. It's so easy that most construction times are just 5 months. Building packages are available from $449,000. This neighborhood is perfectly designed with walking trails winding through pine trees and an abundance of common areas to protect the privacy between you and your neighbors. This well-run association has very low fees, common areas are meticulously maintained, and they even shovel right to your door! This is a fun community in a great location that is close to everything but has the feeling that you're far, far away from all the hustle and bustle! Courtesy of Corinne Ray of Keller Williams Lakes & Mountains Realty. © Copyright 2019 New England Real Estate Network, Inc. All rights reserved. This information is deemed reliable, but not guaranteed. The data relating to real estate displayed on this Site comes in part from the IDX Program of NEREN. The information being provided is for consumers’ personal, non-commercial use and may not be used for any purpose other than to identify prospective properties consumers may be interested in purchasing. Data last updated 2019-04-21T11:05:31.877.